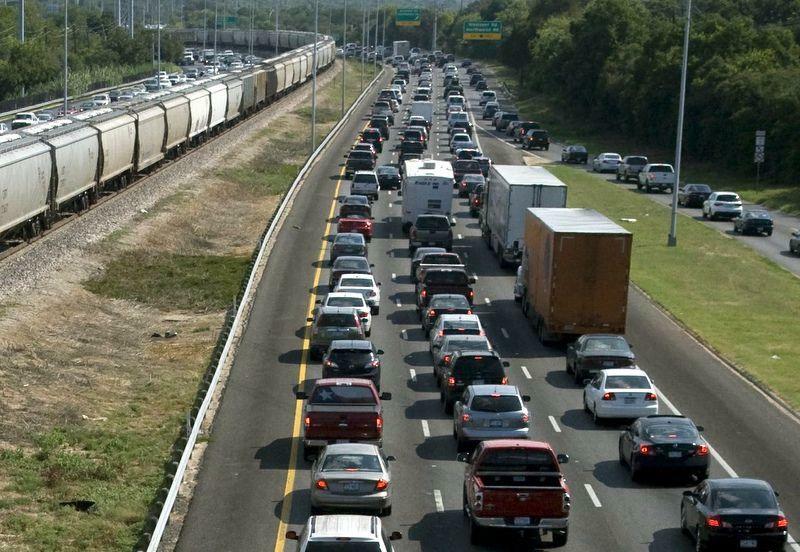 The proposed 4-lane toll road would connect FM 1626 in Hays County and MoPac in Travis County. 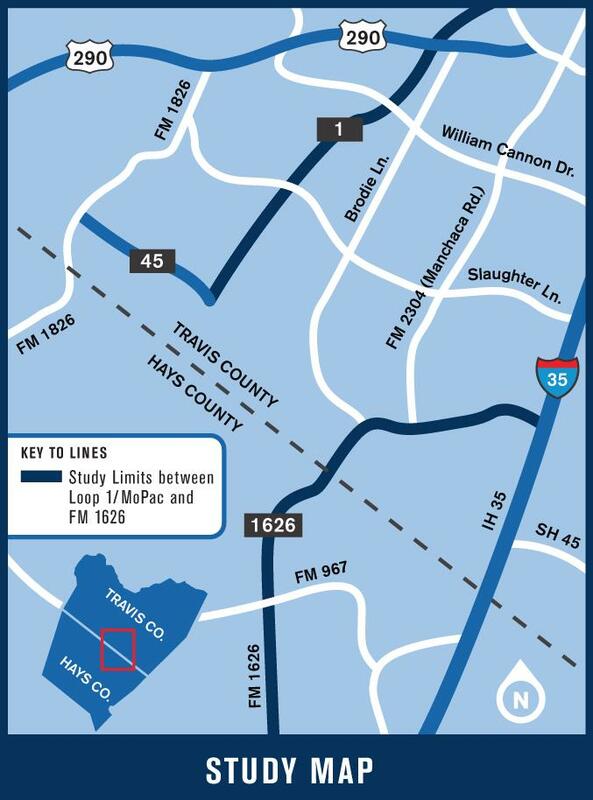 SH 45 SW would connect MoPac and FM 1626 in Hays County; relieving traffic congestion on Brodie Lane and providing drivers a direct route to MoPac and downtown Austin. However, progress on SH 45 SW has been delayed for the past decade because of political, financial and environmental debates – just the latest in the project’s 28-year saga. Today's commissioners vote reverses a decision to pull the county's support for the highway project. Under the Capital Metropolitan Planning Organization’s 2035 Plan, SH 45 SW would be a 4-Lane toll road with an estimated cost of $93 million. SH 45 SW would also run through the environmentally sensitive Barton Springs recharge zone and parts of the Balcones Canyonland Preserve, raising concerns over the safety of drinking water contamination and threats to endangered wildlife. 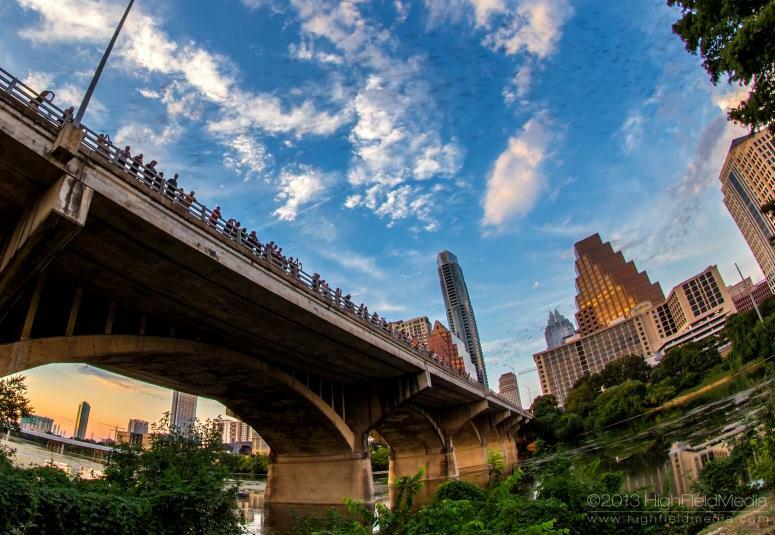 In response, TxDOT and the Central Texas Regional Mobility Authority launched a new $4 million environmental study this past June that would consider green roadway designs suggested by the Green Mobility Challenge. 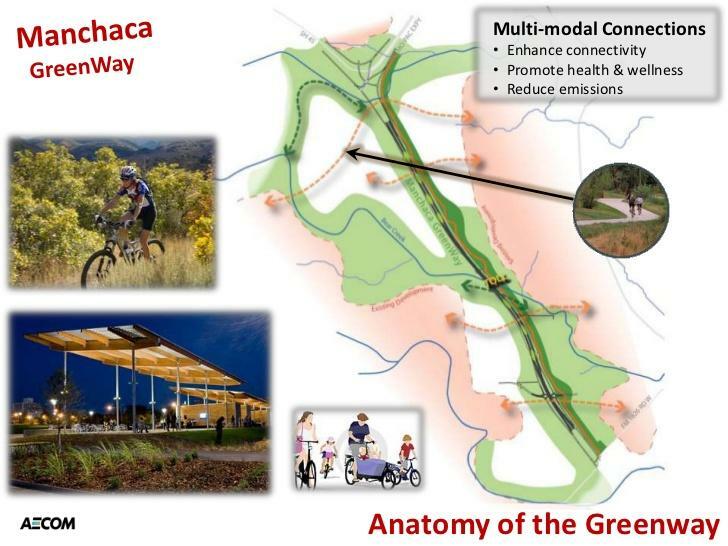 Additionally, while public information campaigns sponsored by TxDOT and the Mobility Authority stress the project’s sustainable design and alleviation of traffic congestion, opponents argue that it will increase MoPac traffic and ultimately pollute Barton Springs Edwards Aquifer. Though project construction is not set to begin until after TxDOT's environmental analysis and outreach efforts with citizens in the community, Daugherty told The Statesman that he expects the project to break ground in 2015. His new video? “Spectral Austin,” which applies Takano’s smooth stop motion technique to Austin during day and night. Gov. Rick Perry’s addition of transportation to the special session yesterday may mean more funding for Texas highways. 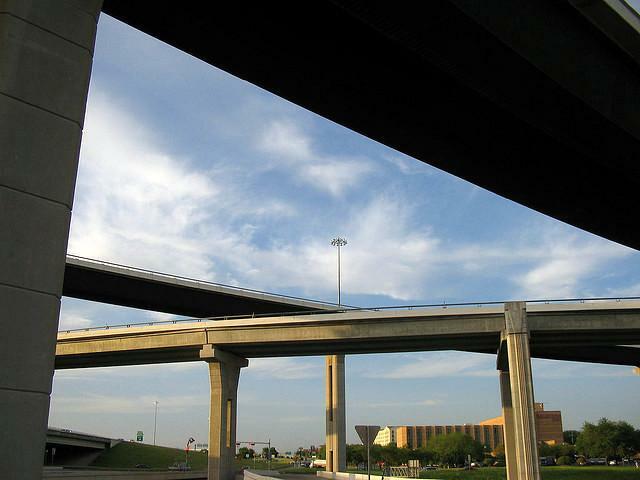 But Travis County Commissioners sent a letter today to the Governor, the Lieutenant Governor and Speaker of the House arguing the Texas Department of Transportation relies too heavily on Central Texas counties to fund improvements to the state highway system.